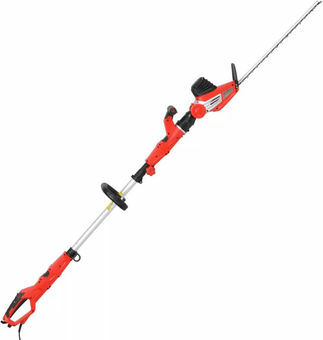 Electric powered hedge trimer with power input 750 W and bar length 51 cm. Maximal cutting diameter 28 mm. Telescopic 2.35 - 2.8 m.